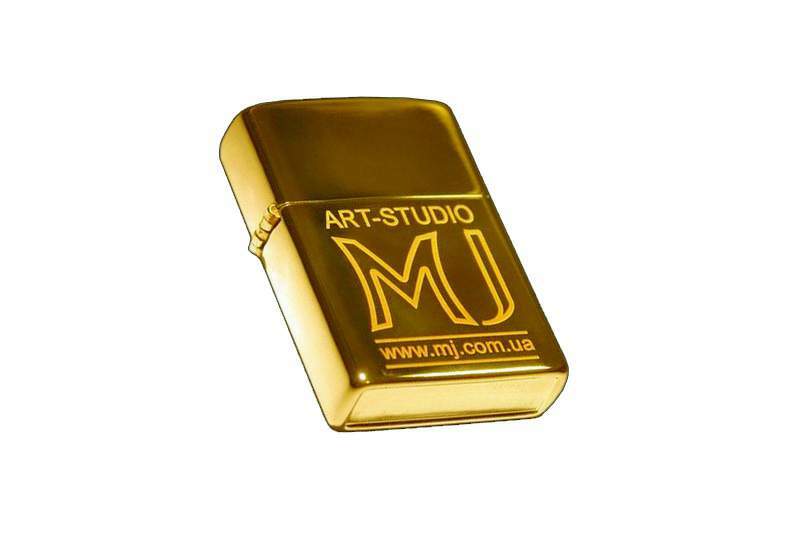 Art Studio MJ performs all the classic and atypical complex work using various personalization technologies - laser and hand engraving, 3d milling, stamping and other individual engraving and personalization. 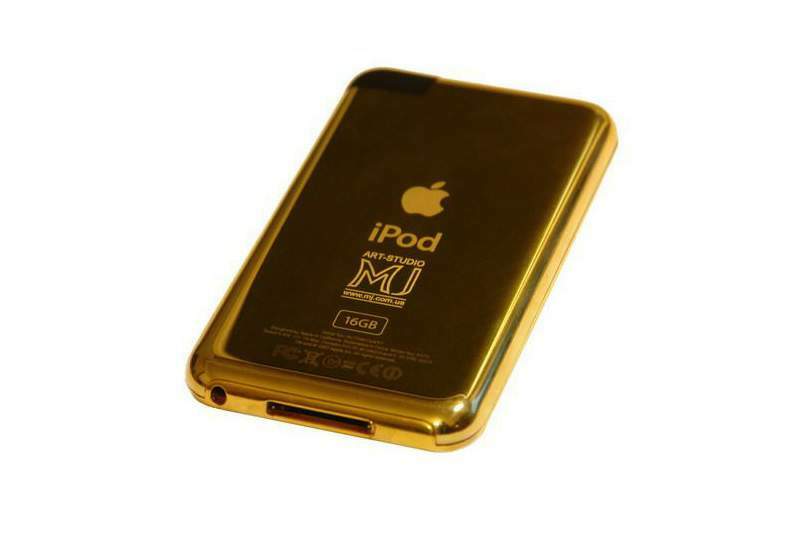 Change the color engraving, engraving on flat or uneven surfaces, the combination of laser and hand engraving, unique milling, laser cutting and volume figures. Drawing on the case of any product, your personal signature, logo, emblem, logo, star sign, various labels in any font until graphic three-dimensional images, everything is limited only by your imagination. The range of services includes laser engraving and marking souvenirs laser engraving laptop keyboards, manufacture of signs, badges, tags, etc., curly laser cutting various sheet materials, plastic, plywood, foam, plastic materials (stickers) At our company, you advise and help with the choice of our experienced professionals. Lifetime warranty on all kinds of luxury and engravings. Emblems, logos, designs, emblems and any symbols applied by laser engraving. 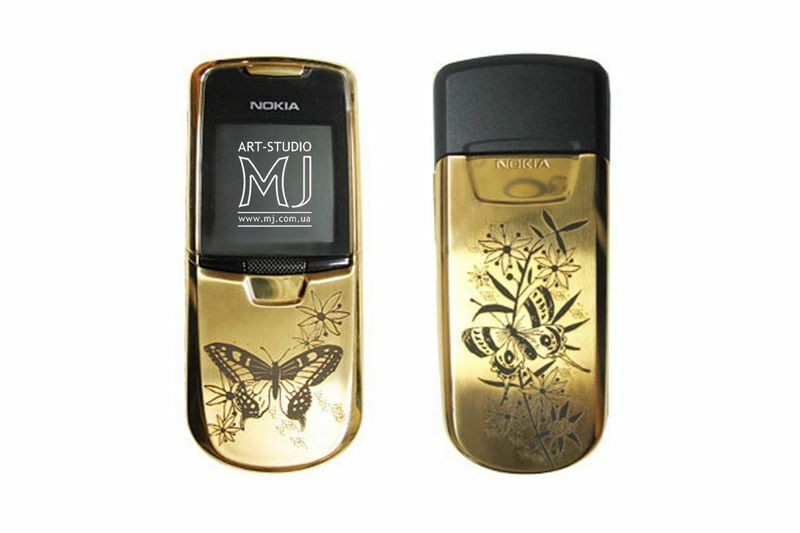 Laser engraving on mobile phones. Color laser engraving. 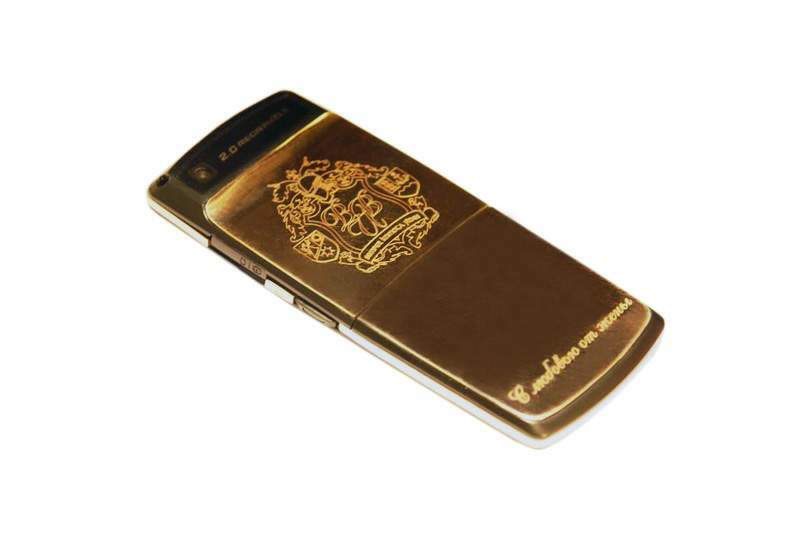 Author golden phone with Samsung family crest and a wish in the form of an engraving on gold. The top cover of the laptop engraving a cobra. Engraving on individual orders of all sizes and shapes on all surfaces. Also engraving keyboards, engraved buttons on laptops and phones. Russian, Ukrainian, English, German, Spanish, Italian, Hindi, Arabic and any other. 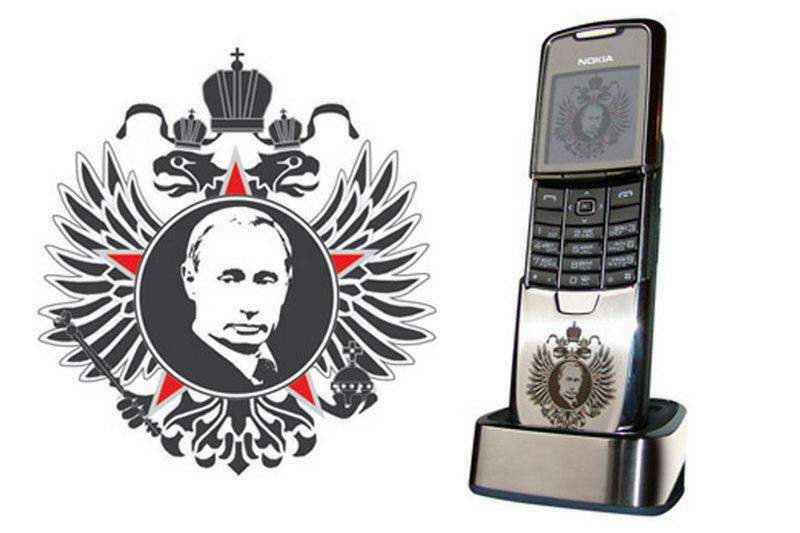 A gift to the president of Ukraine, gold Nokia 8800 phone with an individual engraving. Individual orders any text for application with a laser or hand engraving. 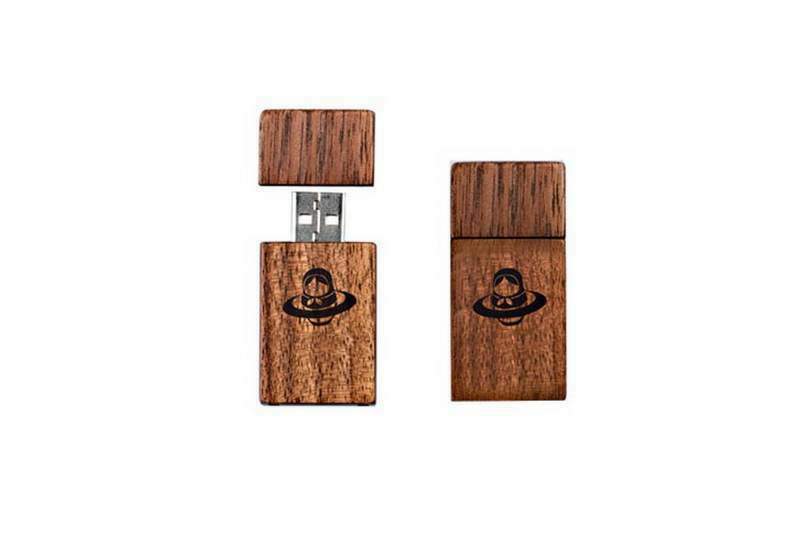 Personalized flash drive of wood with laser engraving. Individual orders flash of red and black wood engraved with your company. Any size engraving. 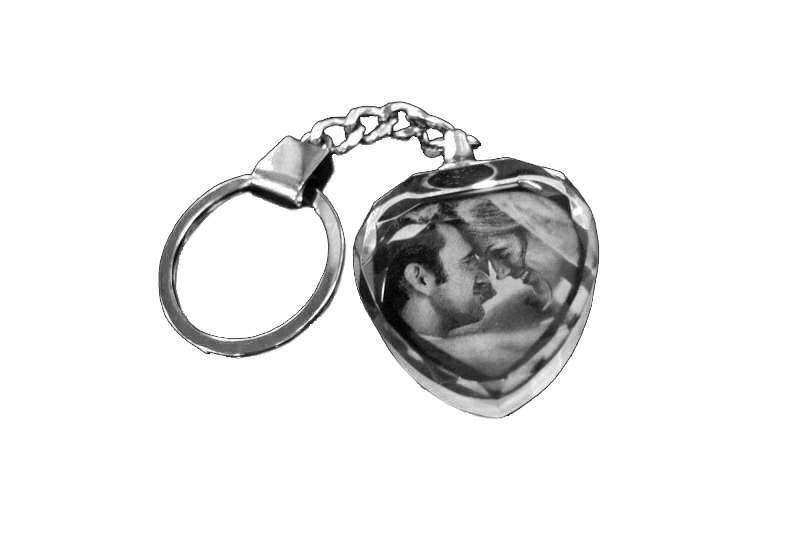 Engraved on the back, around the display, in the end, or on the frame of the device. 3D laser engraving in glass, crystal glass, silicone, plastic, stone, any transparent material. Engraving trinkets, souvenirs, figurines, gift cups and other glass products. Hand engraving. 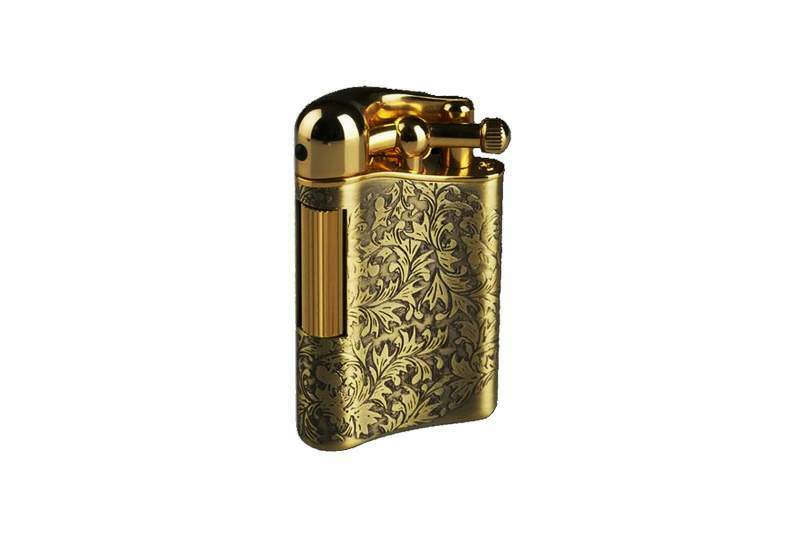 Individual engraving on the lighter, key chain, ring, utensils, on any surface. Each drawing, pattern, ornament or any other engraving unique because applied manually. Embossed on the skin. Embossing using metal cliche cliche press or bulk engraving. 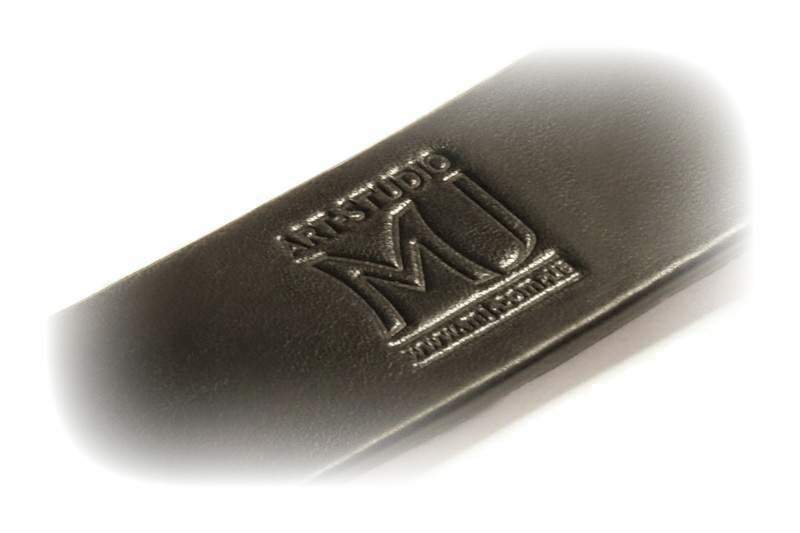 Logos, initials, emblems on leather belts, shoes, clothing, furniture and any other leather accessories. Laser engraving on the lighter gold. Any customized engraving. Etched phone butterflies. 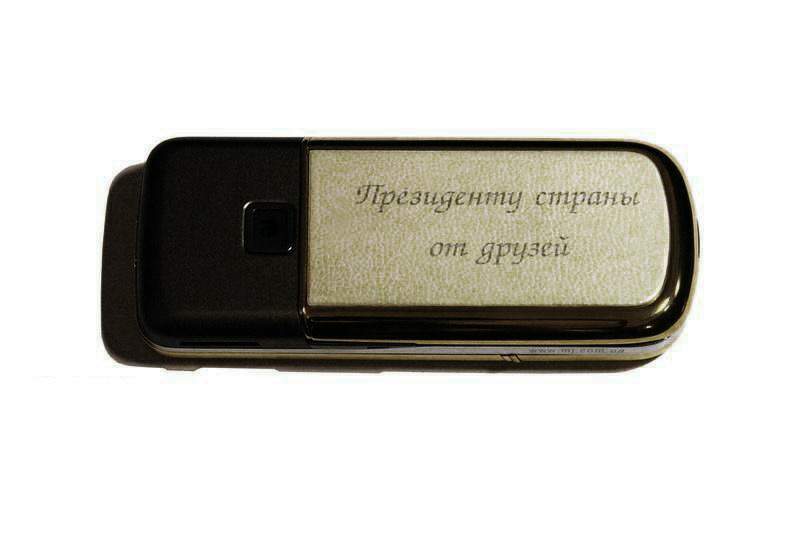 Individual engraving. 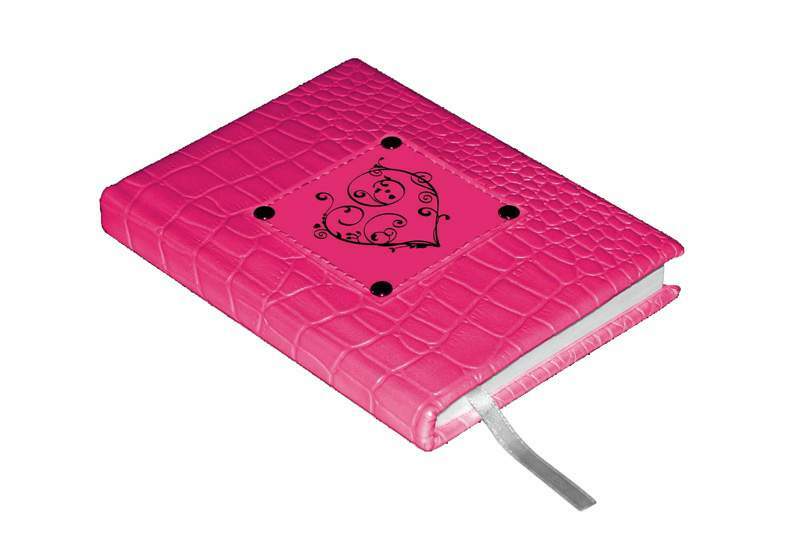 Design notebook in crocodile skin with laser engraving - heart. Engraving on any kind of leather, suede, skin, fur, cloth, film, paper, cardboard, wood and any other material. 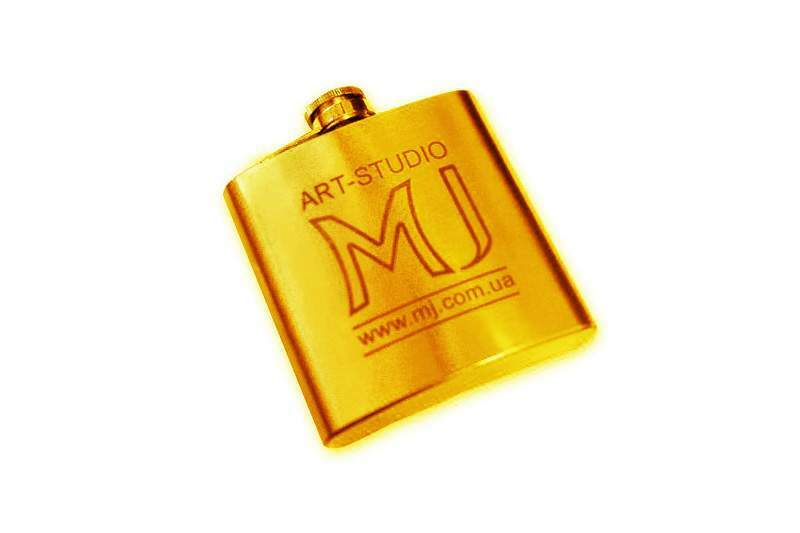 Gold flask with laser engraving. Engraved on a flat surface. Engraving on uneven surfaces. Engraving on any surface. 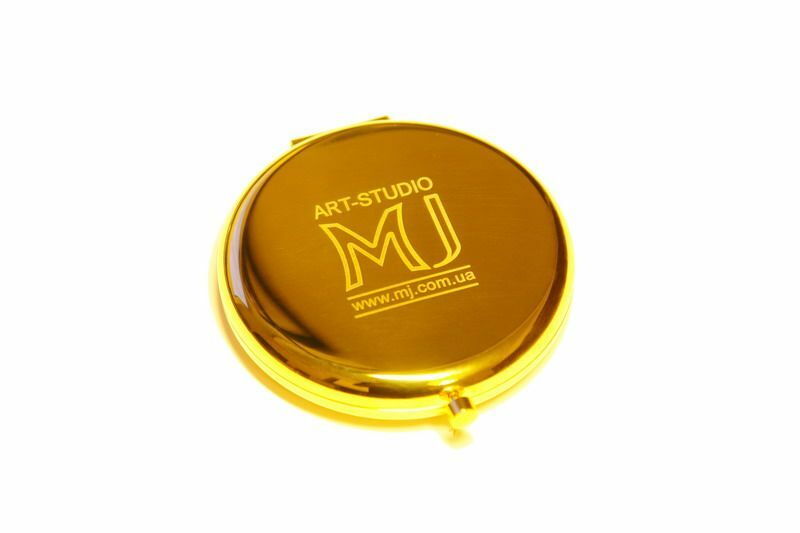 Laser engraving, laser marking, laser cutting, stamping, production of souvenir and premium products in such materials as gold, platinum, silver, base metal, wood, stone, glass, leather, plastic and others. Individual orders any engraving on any subject.